Concordia University is a private, non-profit Christian liberal arts university open to students of any faith. Nestled in the Pacific Northwest, Concordia University is committed to the dual purpose of preparing students for life and for a living. Concordia provides a challenging, yet supportive learning environment where spirited intellectual inquiry strengthens the commitment to justice, compassion and moral integrity. The university respects diversity, and integrates faith into every aspect of learning, service and life. 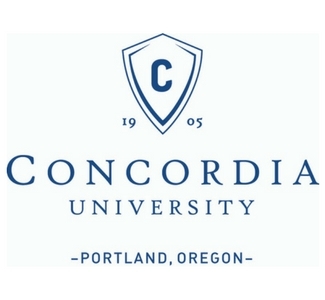 Visiting Concordia University in Portland?